Frozen Figure 6 Pc Set Just $9.88! Ships FREE! 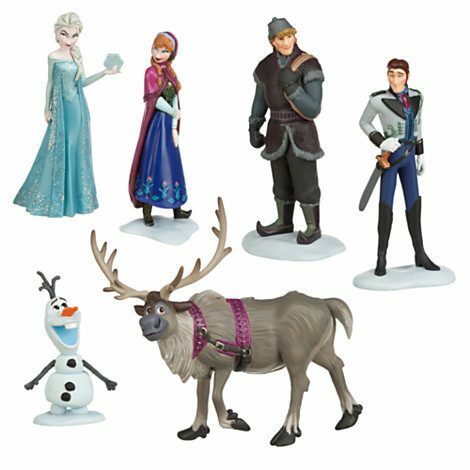 You are here: Home / Great Deals / Christmas Deals / Frozen Figure 6 Pc Set Just $9.88! Ships FREE! Terrific deal for Frozen Fans! Order the Frozen Figure 6 Pc Set Just $9.88! Ships FREE! Includes Elsa, Anna, Kristoff, Hans, Olaf & Sven! This is a terrific price for 6 action figures!